It’s our 20th episode! This week, the guys discover the toxic truth behind another Superfund disaster! 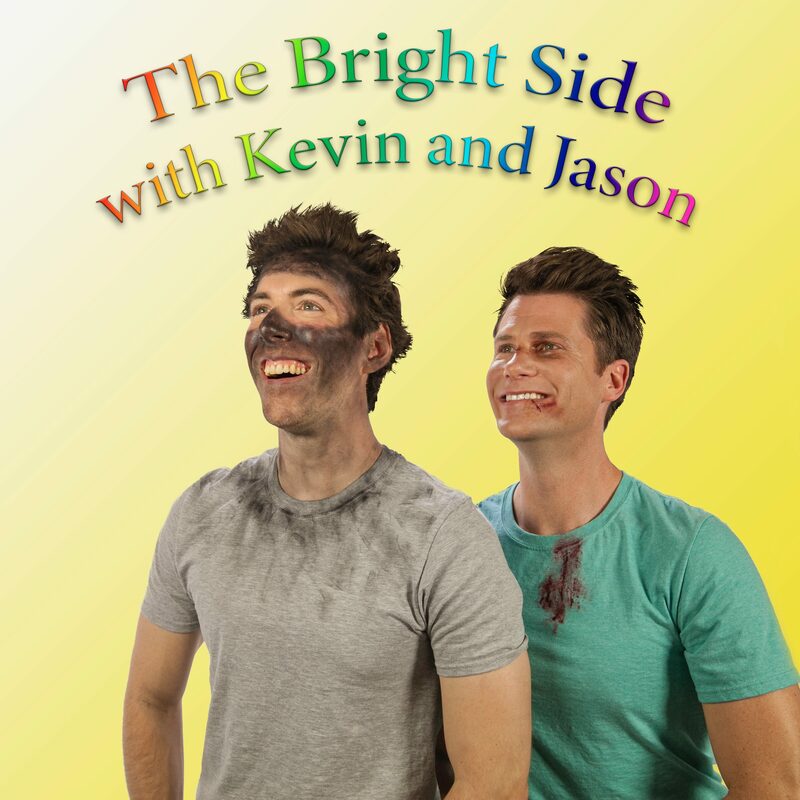 Join Kevin and Jason as they learn how an idyllic Missouri getaway town became a GET AWAY! town overnight, and how the present day isn’t the first time the EPA has been the villain.